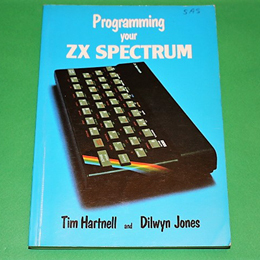 From first principles through to quite complex programming techniques, this book leads you step by simple step through BASIC programming on the ZX Spectrum. Tim Hartnell was one of the UK's leading experts on small computer systems and was a best selling author of a number of ZX books. Full of insight, witty, funny and sensible. In good condition, this is a 230 page paper back.